Archive for category: Demba Ba. Newcastle United vs Queens Park Rangers Christmas match banter! 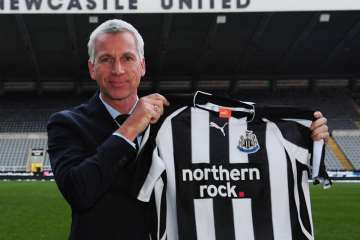 A watershed moment in Newcastle United's season? Date: Sat 22nd December, 2012. 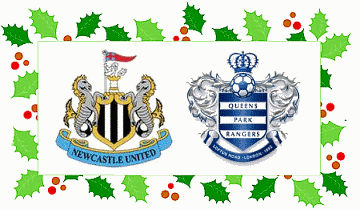 Hello good afternoon and welcome to this extra special Christmas match banter for Newcastle United’s home match with the “R’s” of Queens Park Rangers. "Spend, spend spend" says Shearer. 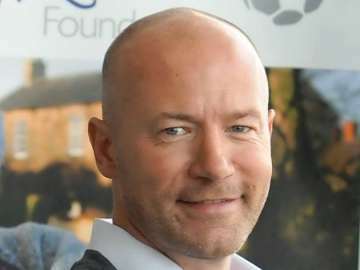 Writing in his column for the Sun, Alan Shearer has laid the blame squarely at the door of Mike Ashley for the Newcastle United’s current lack of form.